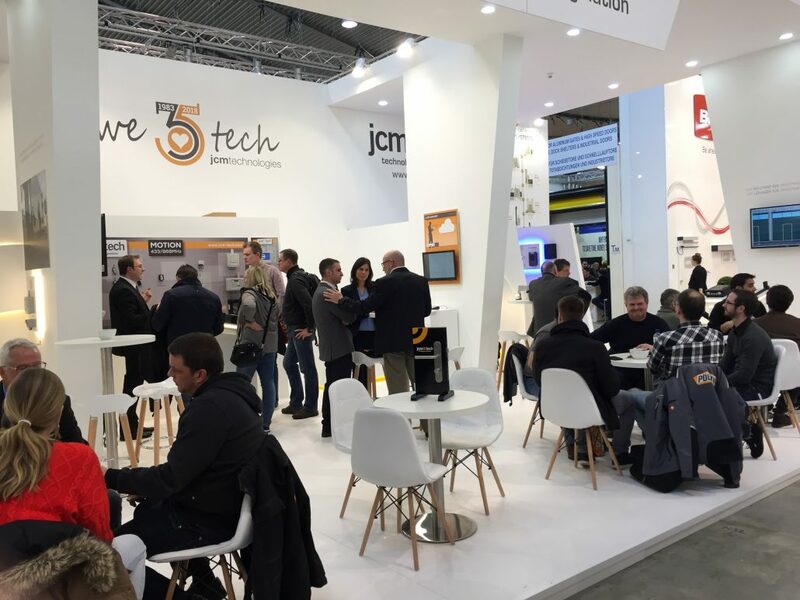 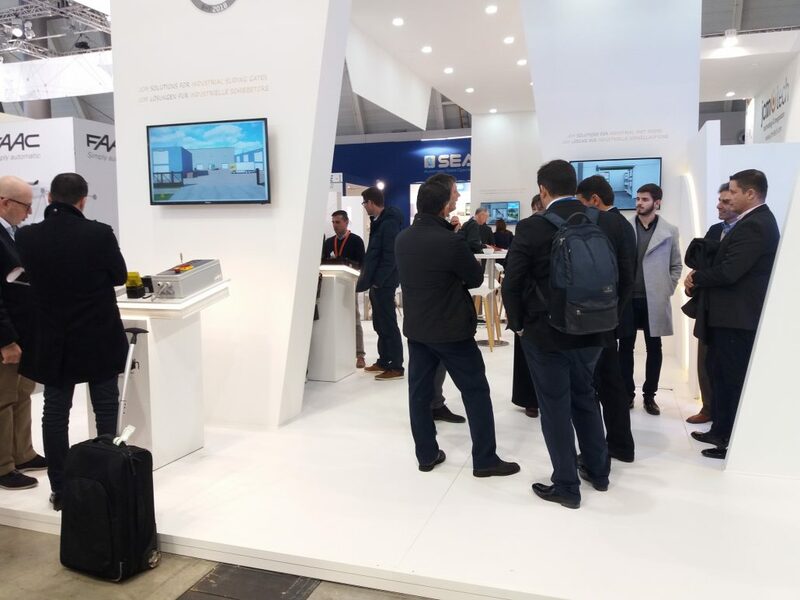 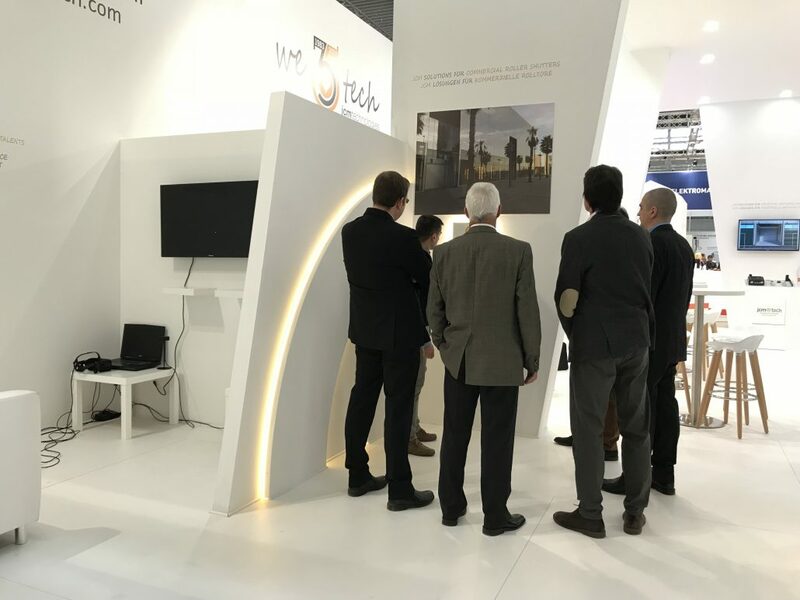 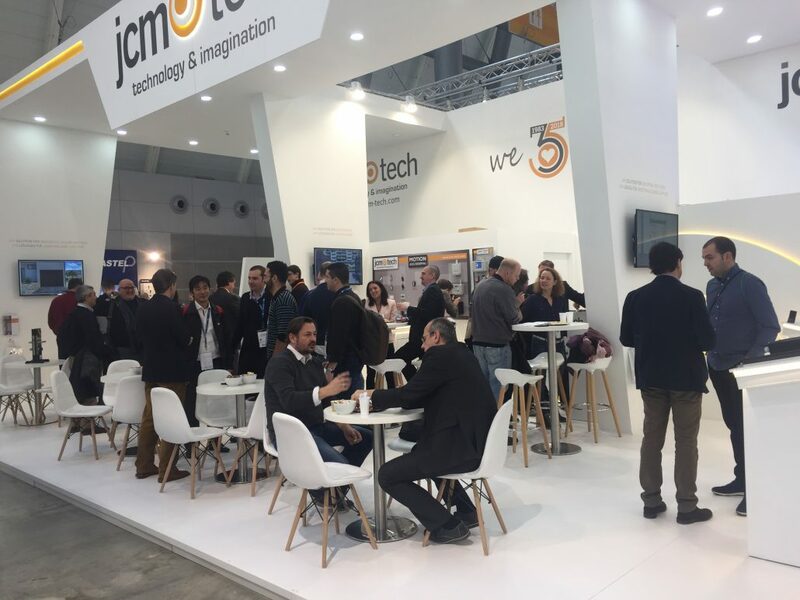 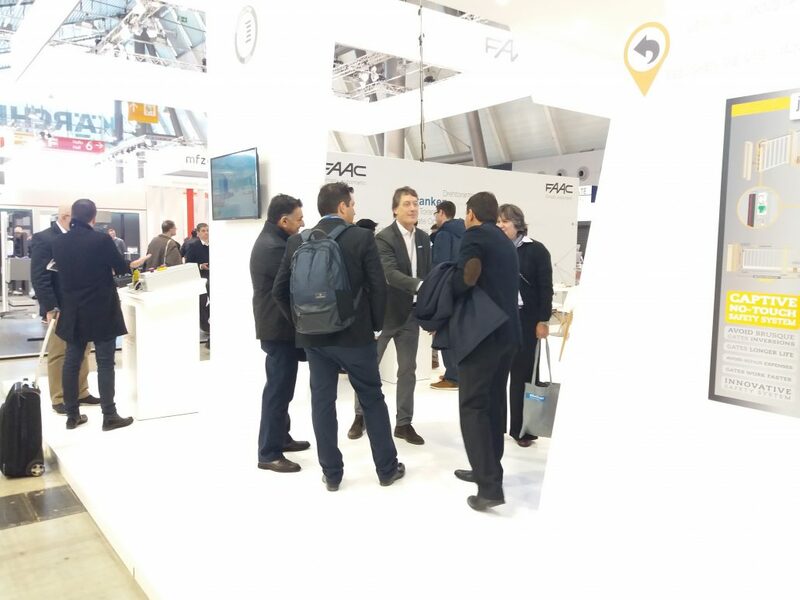 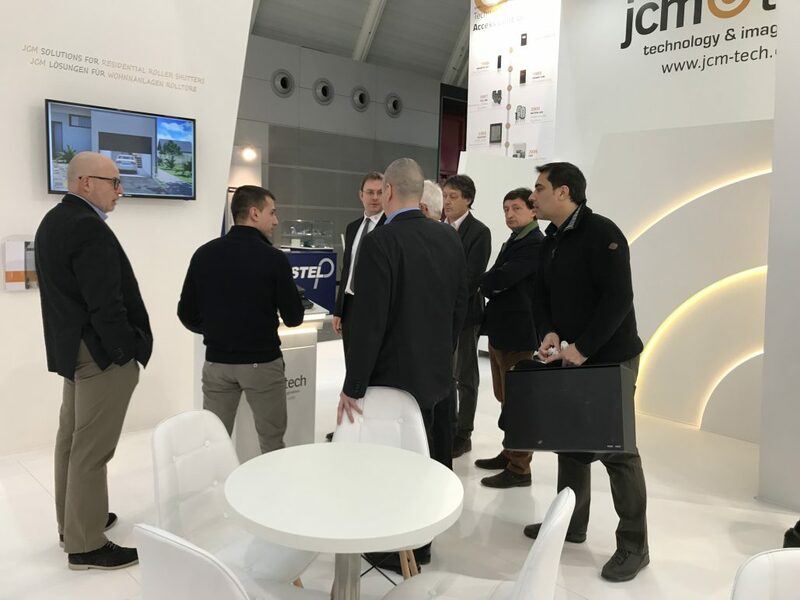 From 27th February to 3rd March, JCM Technologies was an active protagonist at the R+T 2018 international trade fair in Stuttgart, presenting the CAPTIVE system, nominated for the Innovation Prize awards. 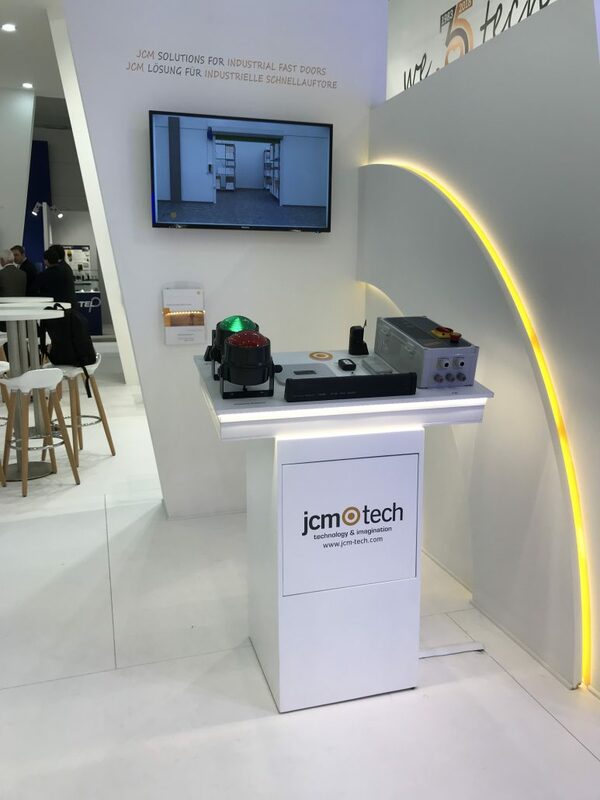 CAPTIVE system prevents the gates from coming into collision with vehicles and people, thus avoiding any injuries and/or damage which may arise. 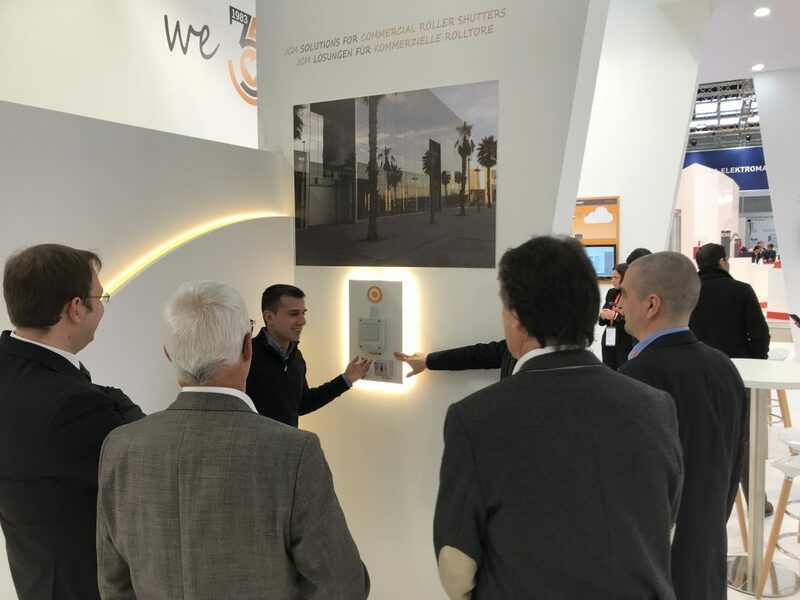 An optimum solution for industrial sliding gates of non-intensive use.
. CAPTIVE avoids damaging the gate, door or people because there is no collision. 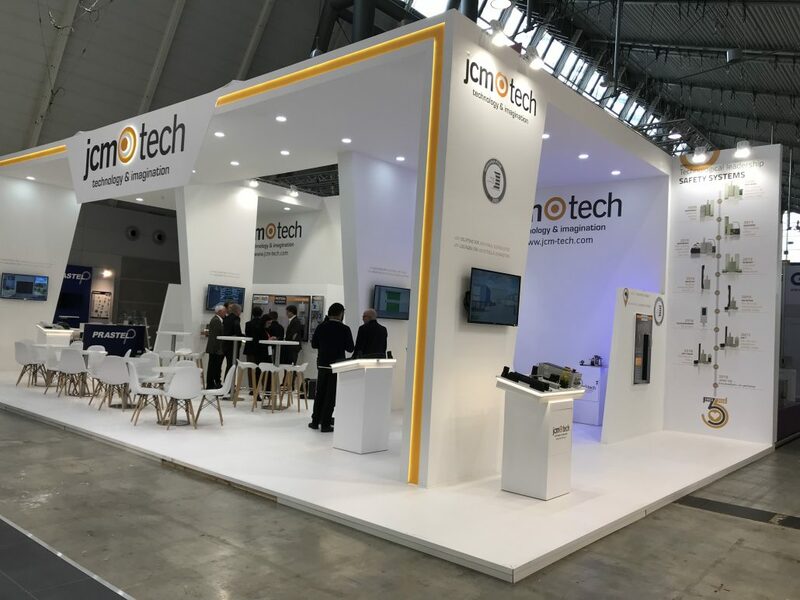 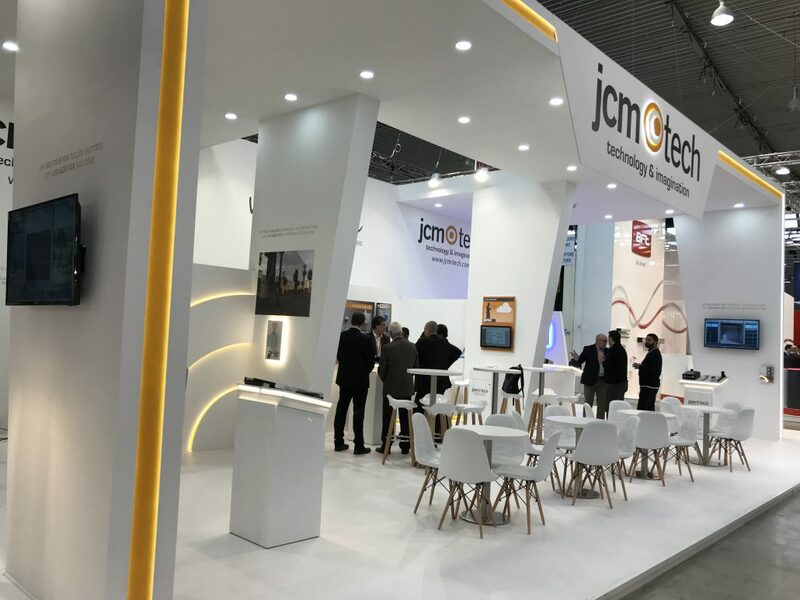 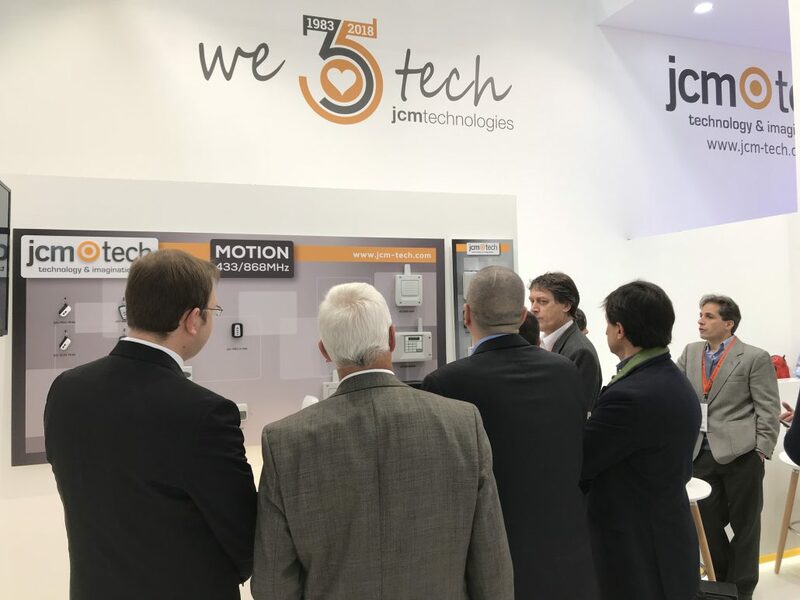 During the 5-day event, JCM Tech also showed the JCM Absolute Encoder compatible with all motors that and the KeeRoll residential single-phase control panel for roller shutters designed for a simplified installation through its INSTALL&GO system and the tactile front cover.